Bob Kemp, a longtime member of the MSSU family, passed away on Tuesday, July 24. Kemp had worked in the Physical Plant as a grounds supervisor. He was employed at Missouri Southern for 26 years before retiring in 2011. Kemp, 69, died at his Sarcoxie home. In addition to his work at MSSU, he raised cattle and horses and loved attending his grandchildren’s ballgames. Kemp is survived by his wife of 49 years, Brenda. They have three children, eight grandchildren and three great-grandchildren. Graveside services will be at 10:00 a.m. on Friday, July 27, 2018, in Red Oak Cemetery. The family will receive friends on Thursday evening from 6:00 to 8:00 p.m. at the Greenfield First Christian Church. Memorial contributions can be made to the Greenfield Booster Club. 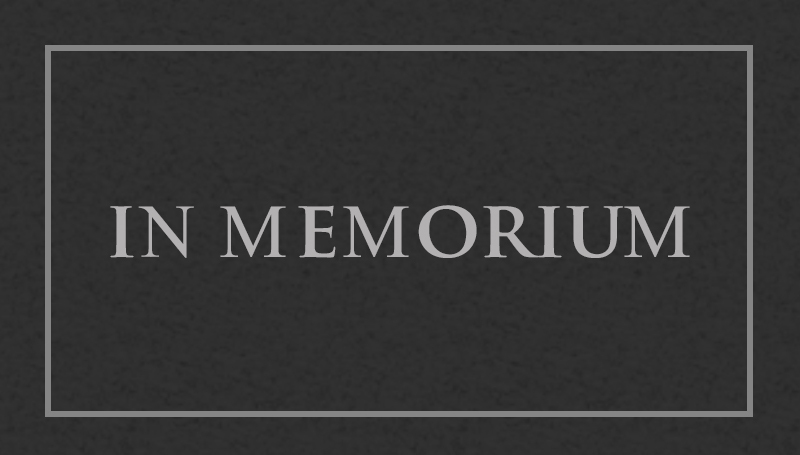 Online condolences may be shared at www.greenfieldfuneralchapel.com. Services are under the care of Greenfield Funeral Chapel.